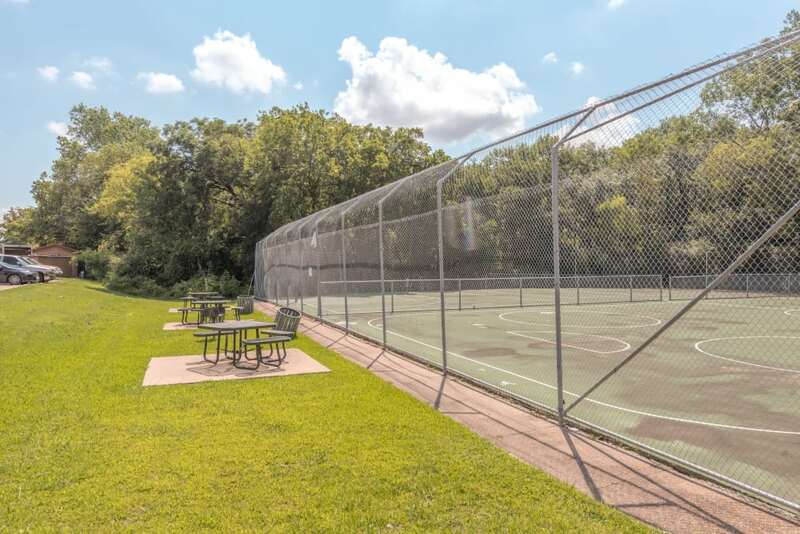 Set against a beautiful background, with mature trees nestled on professionally landscaped lawns, Stone Ridge Apartments delivers affordable apartments with real Texas flavor. 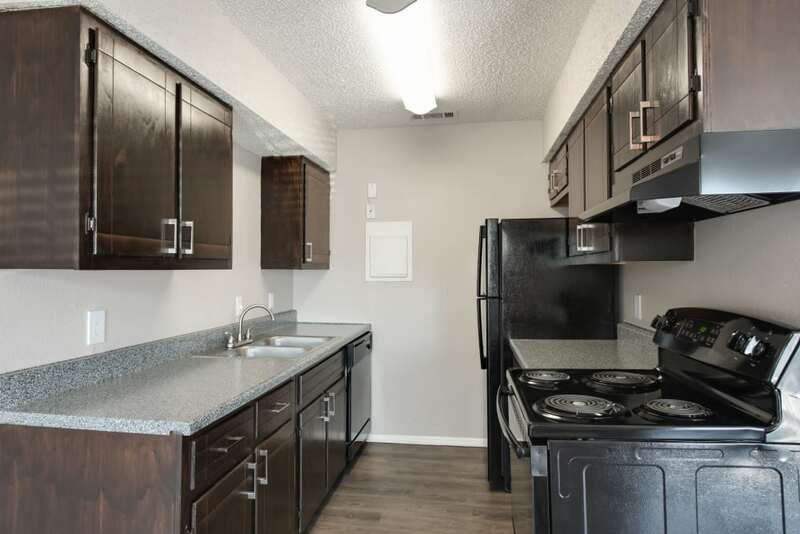 Our apartments for rent in Mesquite, Texas, are crafted to accommodate the needs of busy professionals, growing families, and everyone in between. 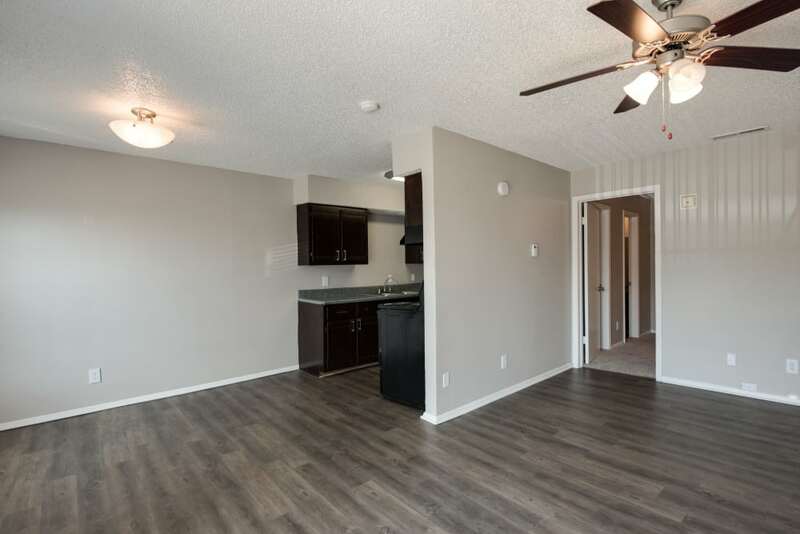 Each of our one and two bedroom apartments offers a spacious floor plan, fully equipped with the features that matter most to Texans. 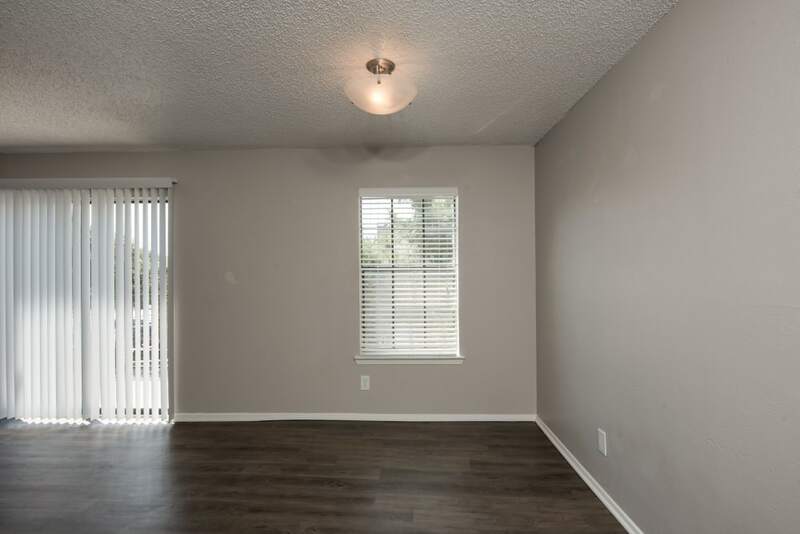 Escape the warm heat of the Mesquite summers with the help of your cooling air conditioning and ceiling fans. When the weather cools in the winter, curl up with a good book and a mug of tea in front of the fireplace in select homes. 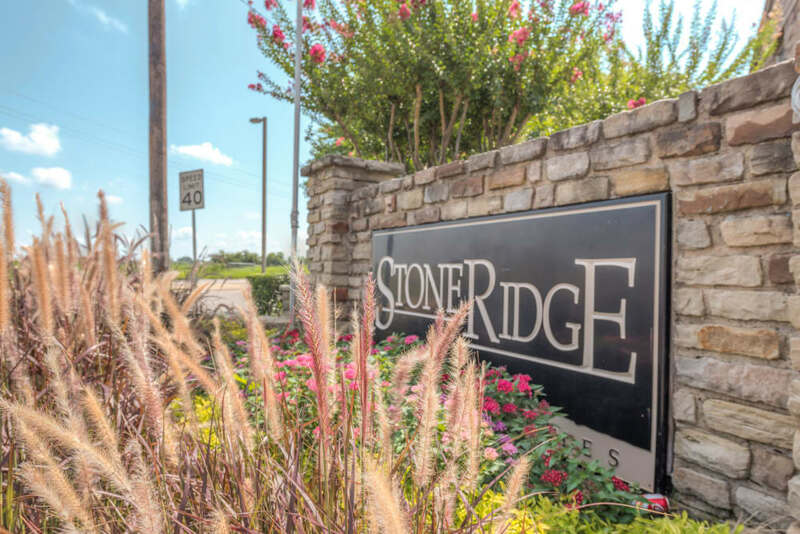 We want you to love your living experience at Stone Ridge Apartments. 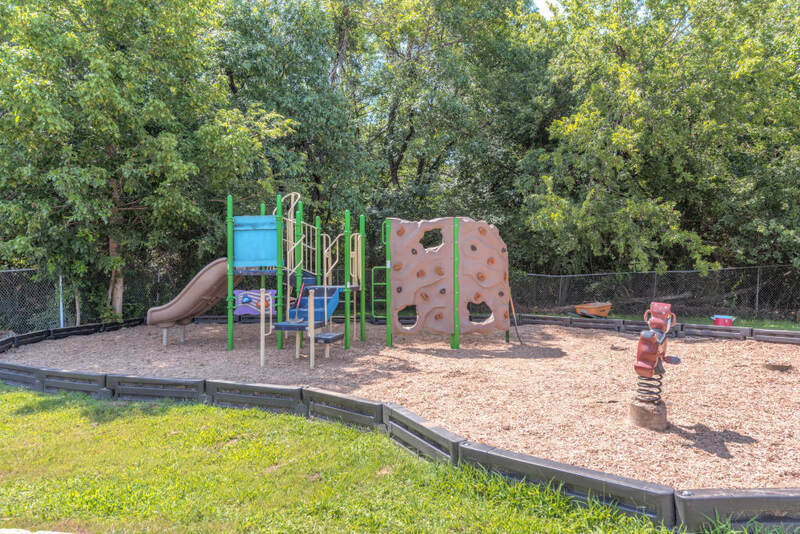 That’s why we offer all of our residents access to our beautiful grounds finished with top-tier amenities. 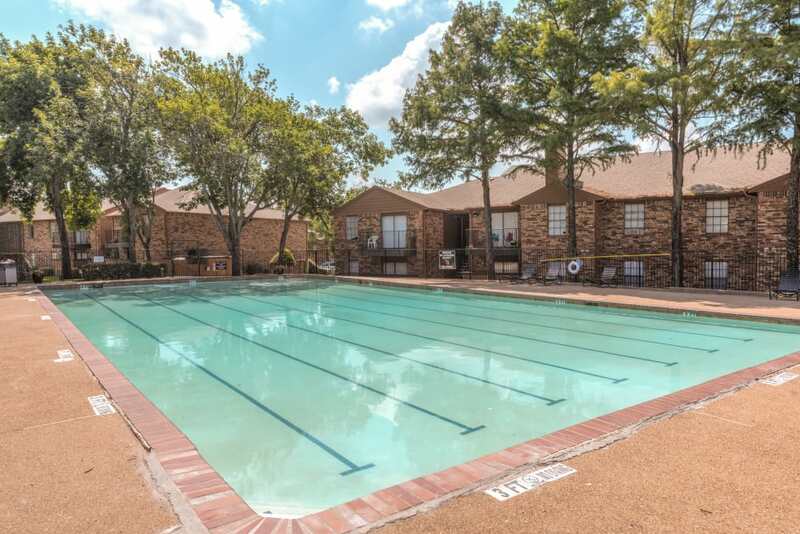 The gorgeous grounds are home to our two sparkling outdoor swimming pools. 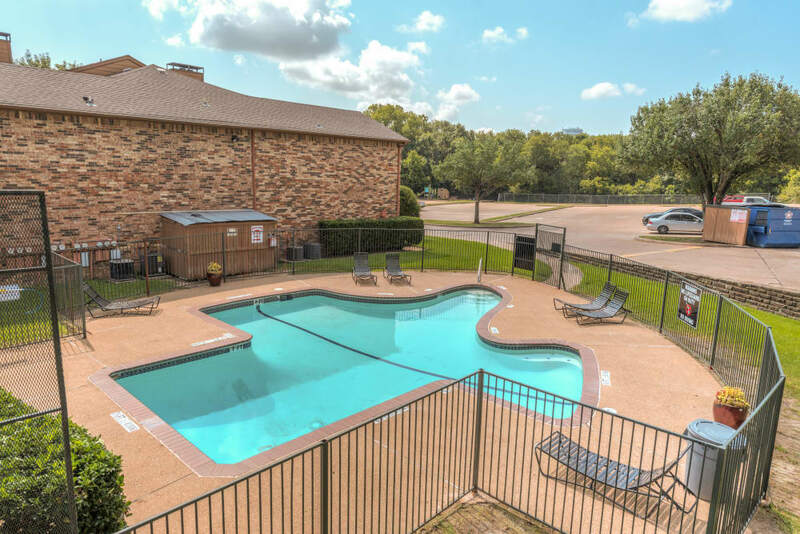 Swim a few laps in the oversized pool for a quick total body workout or let the kids splash around in the kid-sized pool. 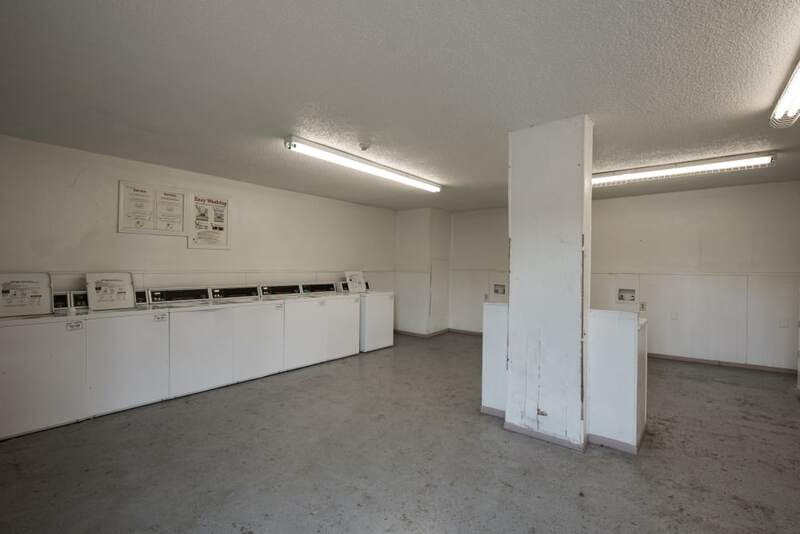 When you’re not busy swimming, let your dog run free in our well-maintained on-site dog park. 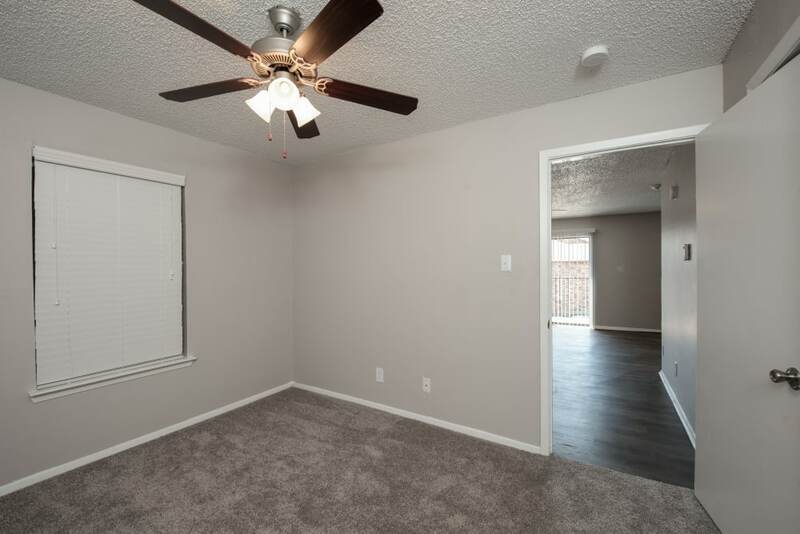 When you’re ready to schedule your personalized tour of our one and two bedroom Mesquite, Texas, apartments for rent in Dallas County, call the leasing team at Stone Ridge Apartments.